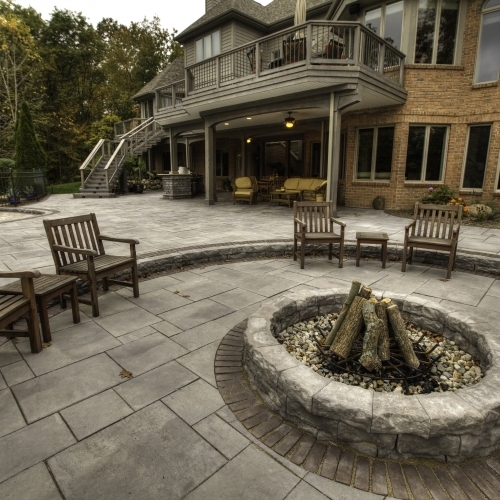 Adding an outdoor fireplace or fire pit to your landscape can extend the season of enjoyment outside at your home in Ann Arbor, MI. Sitting around a relaxing fire can keep you warm and add so much to the atmosphere at any gathering or party. Having an evening fire is very relaxing and can even also provide a romantic setting for during or after dinner. There is a wide range of designs, products and sizes that our company has worked with in the Ann Arbor area. 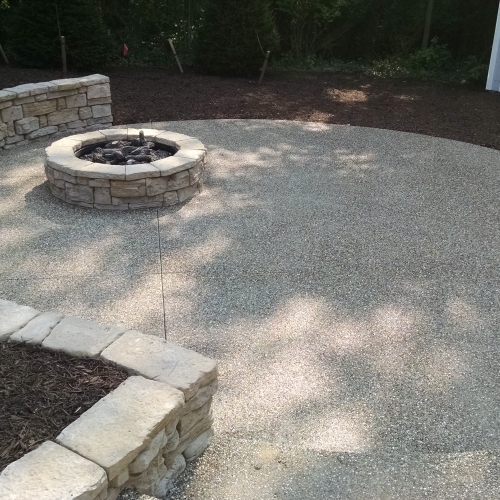 Check out some of the pictures and customer reviews below to get a better sense of what kinds of custom outdoor fireplaces and fire pits we can build. Feel free to request a quote from us online today or give us a call to speak with someone on the team.